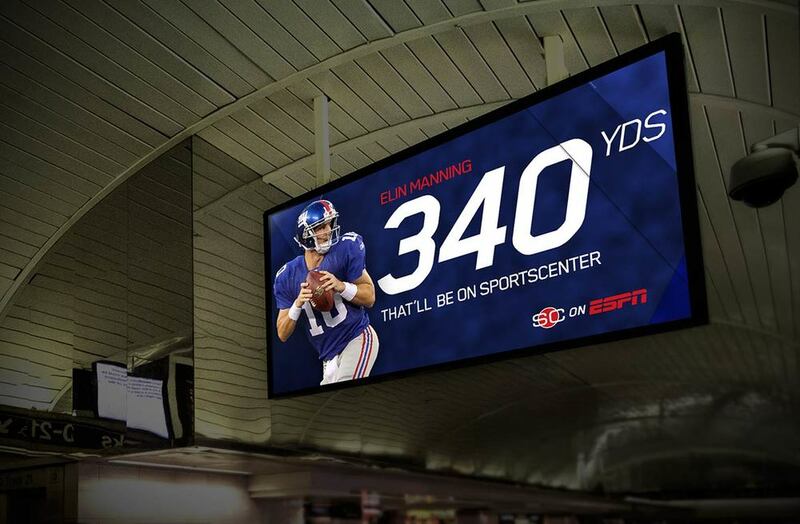 Created a series of dynamically updated news ads for ESPN Sports Center. 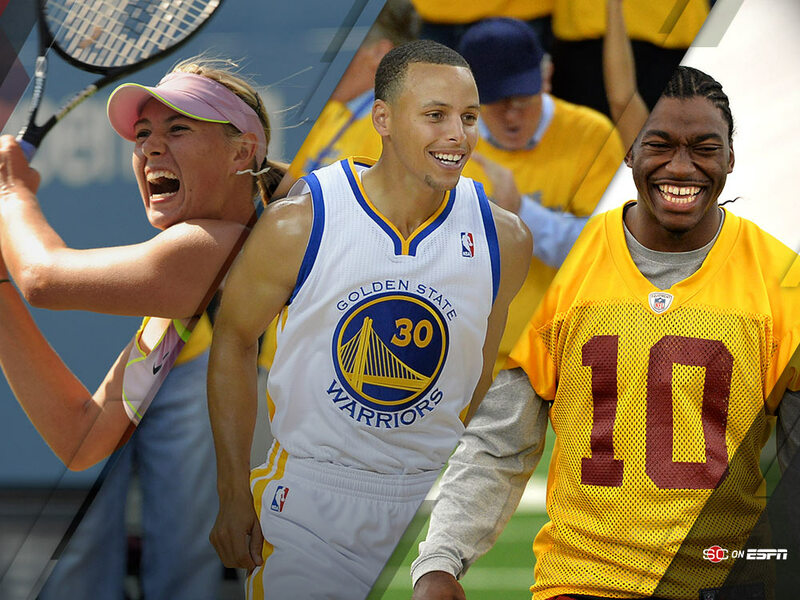 These ad units enabled ESPN to quickly create and deploy Live Sports News. Assets were designed to work seamlessly on indoor/outdoor digital billboards, display banners, tablets, and mobile devices.